If you're looking to make it with an online business, you need a strong search ranking. 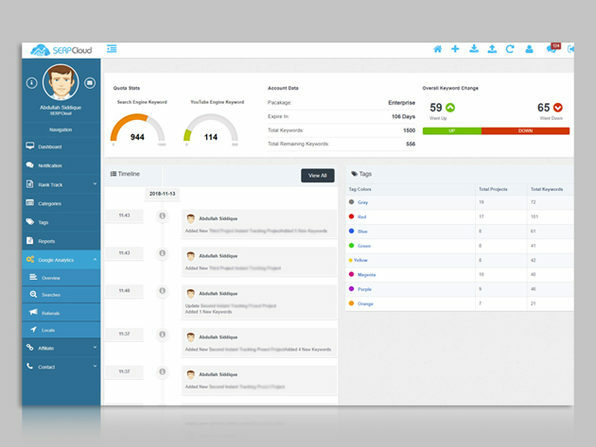 But how can you know where your site stands if you're not keeping tabs on its performance? 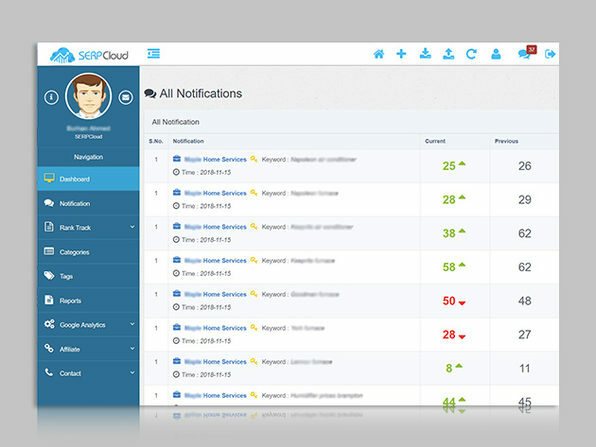 Enter SerpCloud. 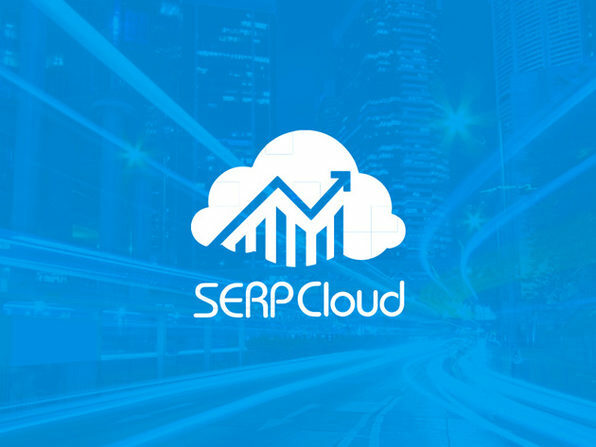 An all-in-one SEO solution, SerpCloud lets you track your website across all major search engines, like Google, Bing, and Yahoo. You'll get a daily ranking for your site, as well as social stats, SEO metrics, and keyword suggestions to improve your site's ranking. 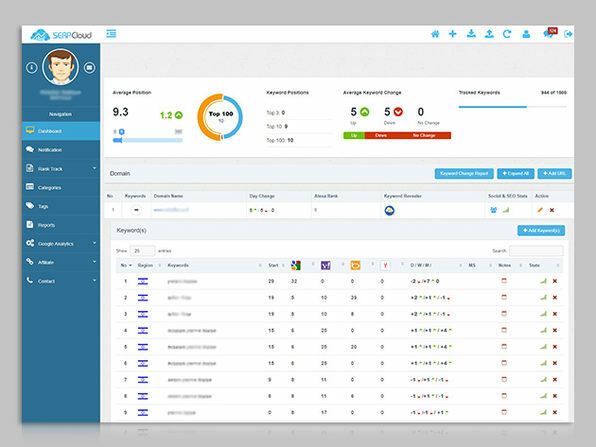 Plus, you can even keep tabs on your competitors' rankings with the competitor tracker.